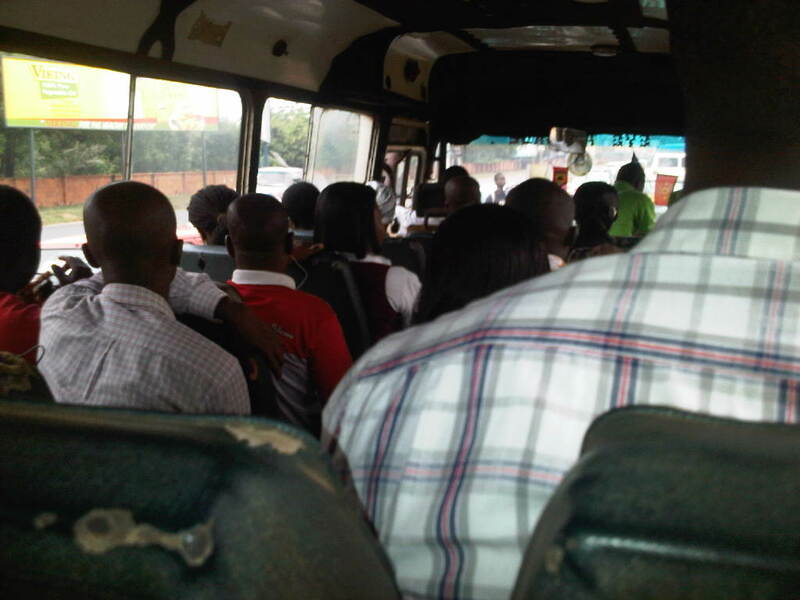 On board an Osu to 37 Trotro. While I was busily receiving a call on my Blackberry phone,I heard a phone ringing (fixed line style). To my amazement, the driver picked a vodafone branded placed phone on the dash board of his car, spoke into it and further made a call!!! I guess, just as they say, you must take your business serious. 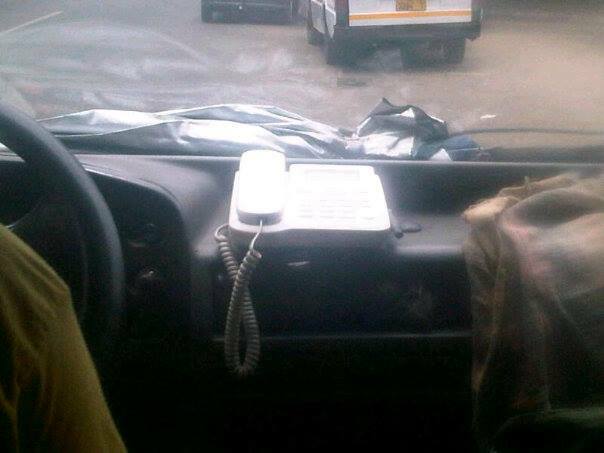 This trotro driver definitely takes his trotro as his office. As such there should be an official communication line and there you got it. New Testament Lady (NTL) starts preaching, OAL starts talking louder. Confusion in the trotro as NTL has to stop.. NTL takes a break and then starts again, OAL also starts (screaming this time). At this time unfortunately I had to get off, anyone boarded this trotro and can give me the rest of the story? Hello diary, it has been a long time. Well now I have a new view, did you know that your everyday trotro ride is like being taken on a tour ride. You see amazing things hehe. Ah, have the waakye sellers been put on single spine? Just saw 2 this morning, one was selling waakye sitting in an orthopedic swivel chair. While the other waakye seller was busing tapping away on her electronic tablet, I wonder if she was downloading some waakye app or marketing her stuff. Enjoy your day, keep smiling, keep shining!